(BOSTON) — The Sports Legacy Institute (SLI)—a Boston-based 501(c)(3) non-profit dedicated to advancing the study, treatment, and prevention of the effects of brain trauma in athletes and at-risk groups— will hold the 2014 Hit Count® Symposium on Tuesday, July 15, at the Boston University School of Medicine Bakst Auditorium from 8:00 am to 4:00 pm. The symposium will be webcast live. Inspired by Pitch Counts in youth baseball and Step Counts in fitness, the SLI Hit Count® Program was officially launched in January 2014 in an effort to develop a universal and simple method of using sensors to monitor head impacts. Prior to announcing the program, SLI worked with an independent group of expert advisors to set a Hit Count® Threshold, which is designed to be used by any sensor to provide a common method of interpreting impact data. The advisors recommended that every impact exceeding 20 g should count as a Hit. Hit Count®Certified* sensors provide a simple way to measure and compare brain trauma exposure between teams, athletes, and sports. GForce Tracker and Triax are the first companies with Hit Count® Certified sensor devices, with more to come. The symposium will provide the first public forum to explore cutting-edge, practical ways parents, coaches, and medical professionals can utilize sensors to advance athlete safety as well as concussion research. An additional goal is to develop best practices for research so that scientists around the world using sensors can pool data and accelerate learnings. SLI welcomes athletic trainers, parents, coaches, athletes, medical professionals, researchers, public health officials, school and sports administrators, and interested members of the public to attend the symposium. Athletic trainers are eligible to receive CEUs for attending. 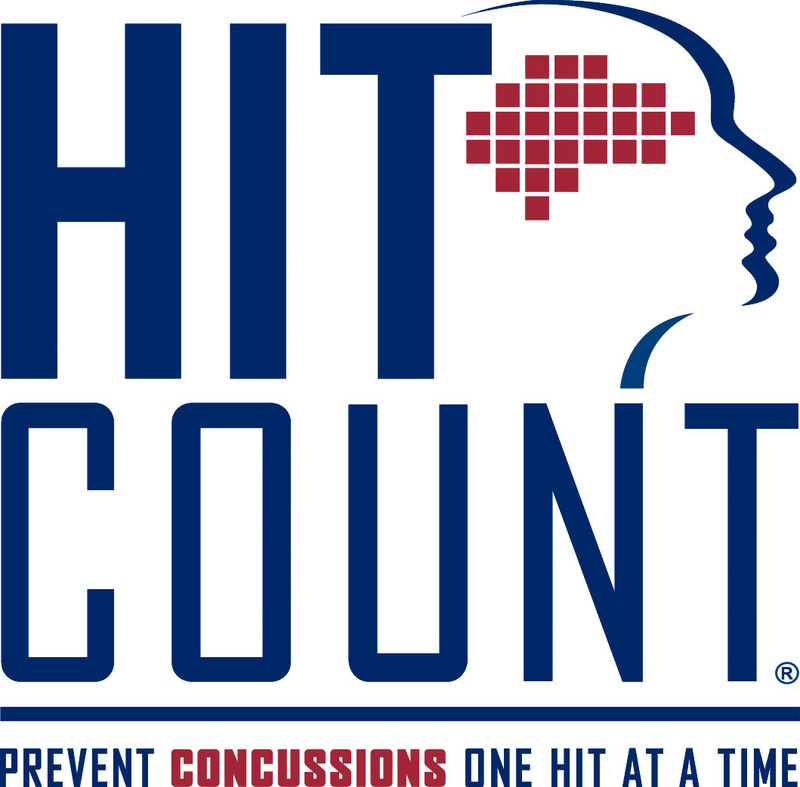 Hit Count® Symposium Educational Partners include Athletic Trainers of Massachusetts, CoachUp, BrainLine, PinkConcussions.com, SportsCAPP.com, the Kevin Turner Foundation, the Concussion Blog, StopConcussions.com, and the Brookline Recreation Department. To learn more, register, or find out how to view the webcast, visit HitCount.org or contact Christine Perocchi at cperocchi@sportslegacy.orgor (781) 819-5707. *SLI developed a Hit Count® Certification test in cooperation with the University of Ottawa to determine the reliability of the sensors. Sensors must pass the lab-based test to become Hit Count® Certified. There are four categories of certification: Football, Ice Hockey, Lacrosse, and Unhelmeted (for sports like soccer). The Threshold and Certification development was sponsored by Battle Sports Science, GForce Tracker, i1 Biometrics, Impakt Protective, MC10, and Triax. The Sports Legacy Institute (SLI) is a 501(c)(3) non-profit organization that was founded in 2007 by Dr. Robert Cantu and Christopher Nowinski to “solve the concussion crisis” by advancing the study, treatment, and prevention of the effects of brain trauma in athletes and other at-risk groups. SLI achieves this mission through education and prevention programs, advocacy, policy development, and support of medical research. SLI collaborates with the Boston University CTE Center and supports the VA-BU-SLI CTE Brain Bank. For more information please visit SportsLegacy.org, Facebook, or Twitter.